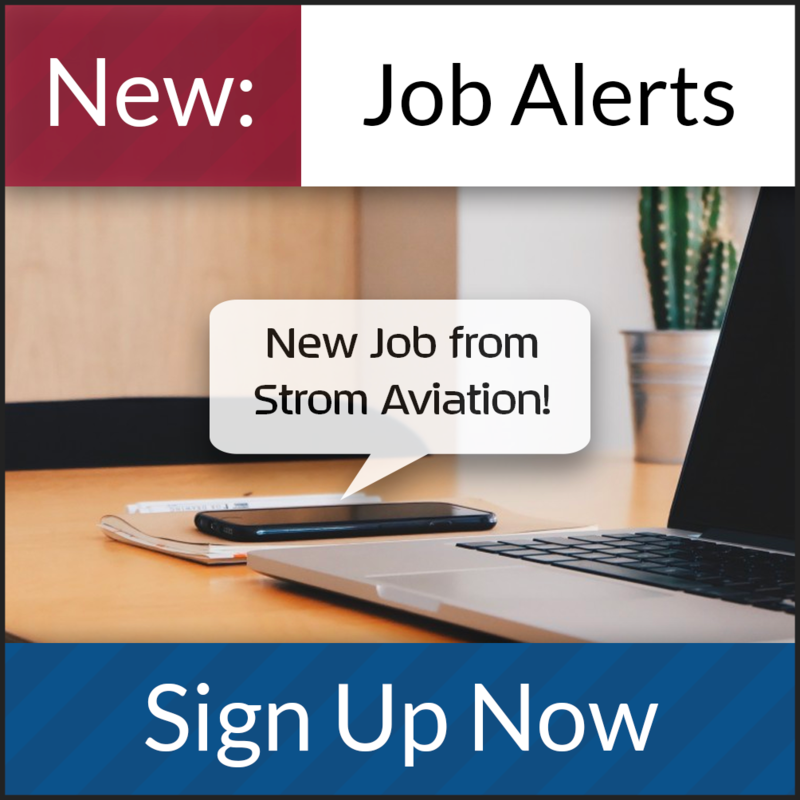 Inspector, preferably with 737 aircraft experience.Ensure that all processes and procedures as described in the Repair Station Manual are fully complied with through incoming inspections, work in progress inspections and completed product inspections. Duties and Responsibilities Include: Ensures that all work is in compliance with required drawings and documentation. Performs work in progress inspections to ensure that applicable FAA and/or manufacturer requirements are maintained. Maintains all applicable inspection documentation in a timely and professional manner. Ensures that all test equipment, tooling and supplies are available and in use for particular tasks. Perform receiving inspections for incoming materials to ensure all required documentation is present and properly processed. Ensures all parts and materials used in the maintenance, modification, alterations or final assembly of aircraft and aircraft components meet quality and allowable tolerance standards as prescribed in specifications set by the Repair Station and the applicable manufacturer. Experience to include FAA documentation prep and forms, AD’s/Service Bulletins, repair station procedures, regulatory requirements, etc. Our client is an FAA-approved maintenance facility and is certified by several international aviation regulatory agencies. Simply put: they know their stuff. Their experienced maintenance technicians understand the importance of the preservation and protection of each aircraft they touch, be it a corporate jet or a V VIP BBJ. While the team focuses on high-quality maintenance, our client's production planning department works side-by-side to ensure the delivery date and budget stay on track.